INSTANT Access. no special software necessary to edit. start now! High quality gift certificates. 100% guaranteed! 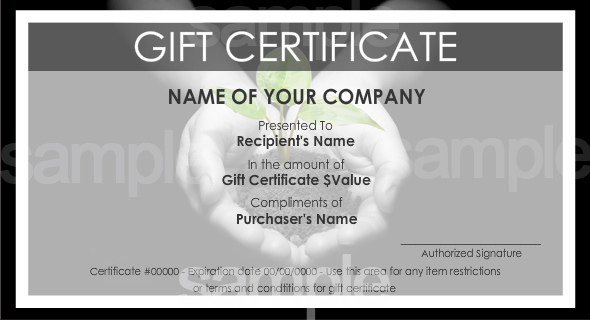 Make Your Own Gift Certificates in 3 easy steps!